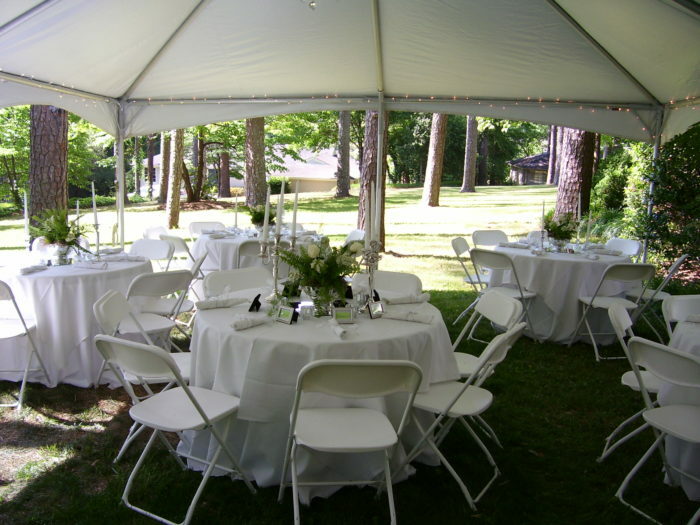 We have white garden chairs just like you’ve seen in those Hollywood weddings! We are now offering white resin padded wedding chairs. 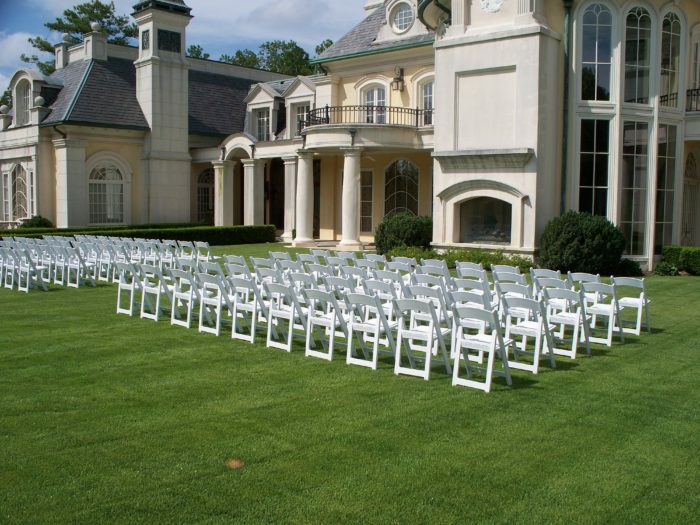 These chairs are the ultimate in beauty and elegance; the perfect complement to your wedding décor.. 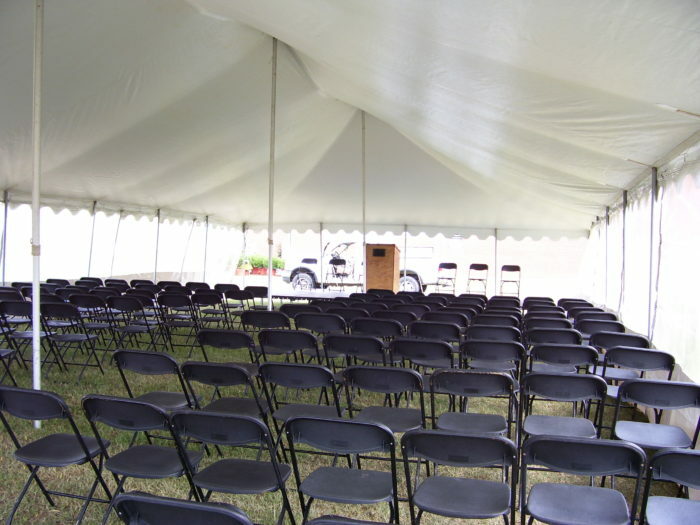 Always a favorite, our regular folding chairs are high quality, clean, Samsonite dining height chairs made durable by metal frames and comfortable plastic seats and backs. 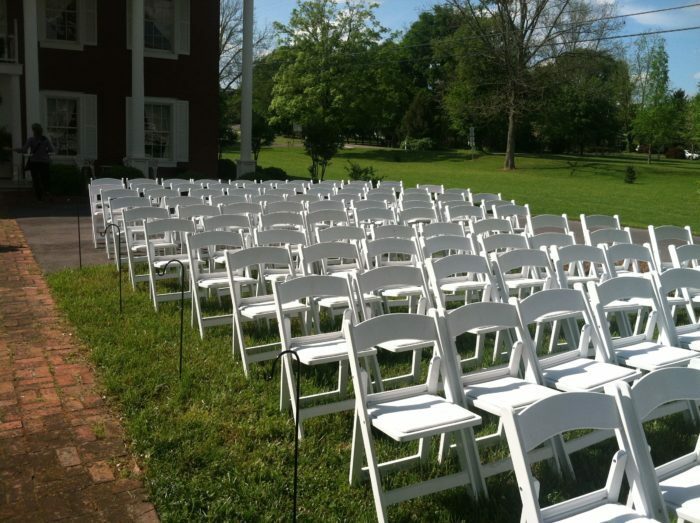 We offer both bright wedding white and solid black..
∗ Special pricing on chairs for customer in-store pickups only. Please visit our Over the Counter Page for pricing.